This week French President Emmanuel Macron proposed the creation of a European Agency for the Protection of Democracies to work alongside EU member states to protect elections against cyber-attacks and manipulation. The opinion piece comes before EU Parliamentary elections in May this year and as a direct response to the perceived threat of external interference within elections. Russia must be of particular concern to Macron, having been implicated in attempts to manipulate the outcome of elections in the 2016 Presidential elections in the US, as well as the Brexit referendum in the UK. As EU Parliamentary elections draw closer, leaders across Europe will be increasingly aware of their largest neighbour’s actions given the allegations raised. France, which withstood interference from Russia in 2017, is perhaps most qualified to provide insight into how manipulation of elections can best be avoided. While Macron is confident that a new EU Agency provides a solution to this problem, the challenges posed by foreign election interference are great and require significantly more than an overseeing regulatory body. A foreign power could utilise any of several means to influence the outcome of an election resulting in the need for a varied response that encompasses a large number of different specialisms to mitigate. Examining the prevalence of fake news provides an insight into the challenges posed to such an organisation. Fake news and its proponents possibly present one of the biggest threats to democracy in the digital age. Without help from private organisations, there will be little hope in countering fake news. 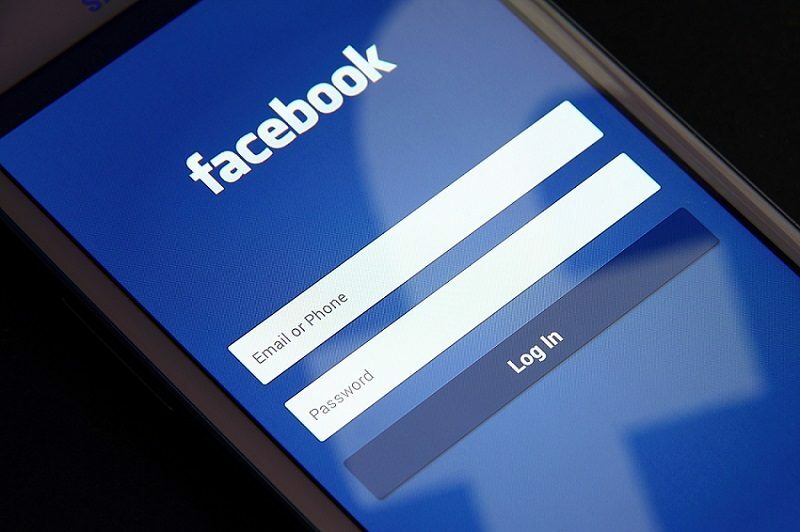 Bots, automated accounts that are set to promote certain view points and stories, are one significant aspect that large social media organisations, Twitter and Facebook have been forced to deal with recently. A much more significant problem, however, is the news, which is pushed through sorting algorithms: all media companies use search engine optimisation to encourage clicks on their products, however the same tools can be used to promote the spread of fake news. Facebook and Twitter have been making inroads to deal with bots and fake news, but they cannot deal with the underlying problem. Part of the problem is how search engine optimisation works; the algorithms used by these companies and others do not make a distinction between what is real and what is fake. Even seasoned fact-checkers at reputable media organisations make errors, and in a content-driven 24-hour news cycle, this becomes even more difficult. The drive for the newest content where a story can be ‘yesterday’s news’ in a matter of seconds, can only lead to situations such as this. An EU led organisation will have to deal with the challenges posed by election interference, particularly that of fake news. Bots can be regulated against and companies sanctioned, but there is a deeper problem at the heart of the matter: the constant drive for online interaction, driven by advertising; and the pressures of being the first authoritative source will lead to further problems for combatting misinformation spread via social media and search engines. Macron’s notion of an EU Agency is perhaps idealistic, and it is not clear what remit it might have. He is correct however in noting that election interference is a threat to democracy across the EU and therefore an agency of this type, that stresses collective action, might be the future of mitigating this. Previous Previous post: Should I walk in my own shoes or in the shoes of others?